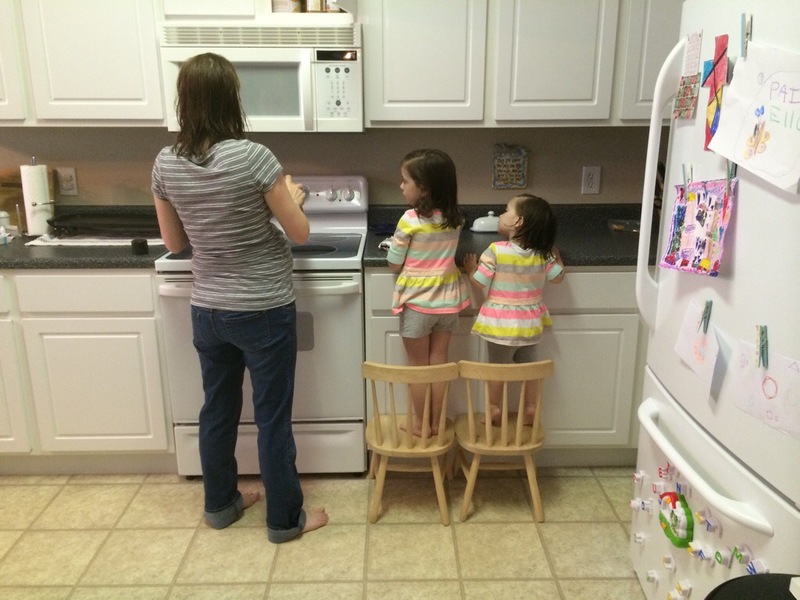 Ella and Paige anxiously await their opportunity to help Beth make muffins. This entry was posted in Photos and tagged Beth, Ella, inline, Paige. Bookmark the permalink.